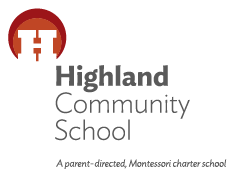 Join us for Highland’s second Craft Beer Tasting Fundraiser to be held in Highland Community School’s gym at 1706 West Highland Avenue. Enjoy flavorful craft brewed beverages from local & state-wide brewers. As well as food, music, and some good ol’ conversation over some tasty drinks. You can also purchase raffle tickets for a chance to win generous prizes and a chance to win a Barrel-O-Beer! Tasting tickets into the event are $25 (in advance) and include a commemorative Highland 4oz. tasting mug to take with you. $30 for day of tickets. Six-packs of tickets are available for $120 (in advance only). Designated Driver tickets will also be available for $15 into the event anytime. You must be 21+ to register and enter the event. 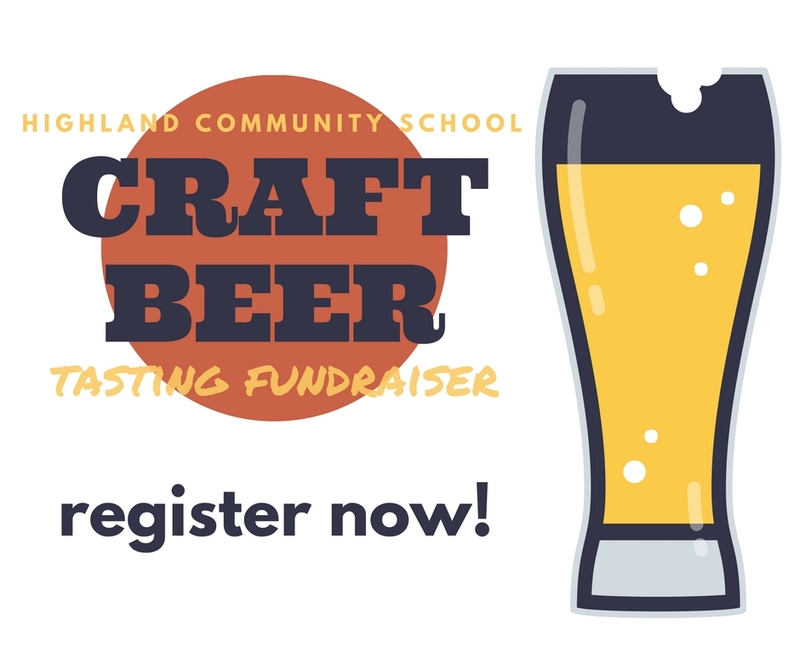 Highland’s Craft Beer Tasting is a fundraiser that helps support Highland’s award-winning educational programs, including Highland’s outdoor education & camping programs. Come have some fun and raise valuable support for Highland! Highland’s Craft Beer Tasting would not be possible without the generous support of our sponsors. Please contact Michaela Lewellyn Humpal, Director of Community Resources, with questions and inquiries. We appreciate all your support and look forward to quenching your thirst!